LiveLike is a streaming platform for sports fans that allows broadcasters to stream regular or interactive VR content under their own brand. 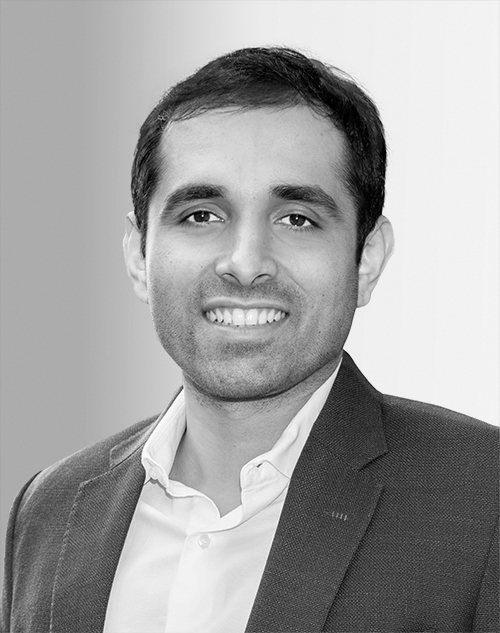 Cofounder and co-CEO Miheer Walavalkar was part of the team that launched the company in 2015, and he has led global business development and overseen the company’s fundraising efforts. In 2018, he was named to the “SportsBusiness Journal” Forty Under 40 list.